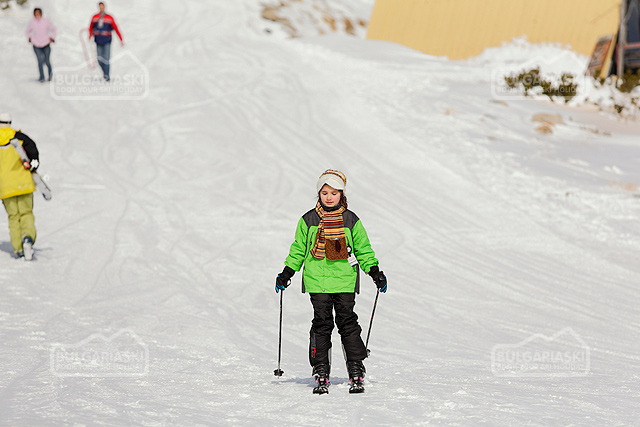 How to ski lessons. Useful tips and advice before you hit the slopes. Learn how to ski online. Useful tips and advice before you hit the slopes. Find your balance: Stand in your boots so that the pressure from the tongue of the boot feels equally distributed from shin to calf. Most of your weight should be felt between the heel and the arch of the foot. 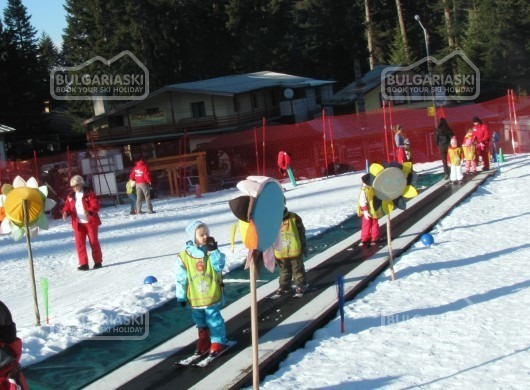 Discover how to "walk" by alternatively sliding one ski ahead of the other. Straight run: Next, go just a few feet up a gentle slope. 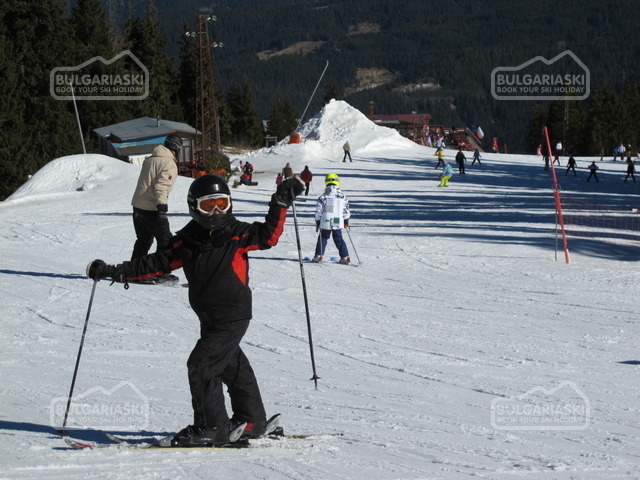 Your shoulders and hands should face down the hill, while your skis are sideways. With small steps, point your skis downhill, while putting your weight on your poles. 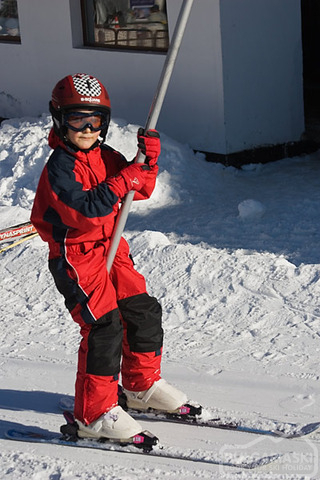 Now stand on parallel skis, with knees bent and leaning slightly forward while putting some weight on your poles. Then just lift your poles off the snow and go! Gliding wedge: It's now time to learn to control your speed. The usual way is called a "gliding wedge". This is a V-shaped position that is formed by sliding both skis tails apart an equal distance while keeping your ski tips together. This position creates resistance as you go downhill and slows you down. 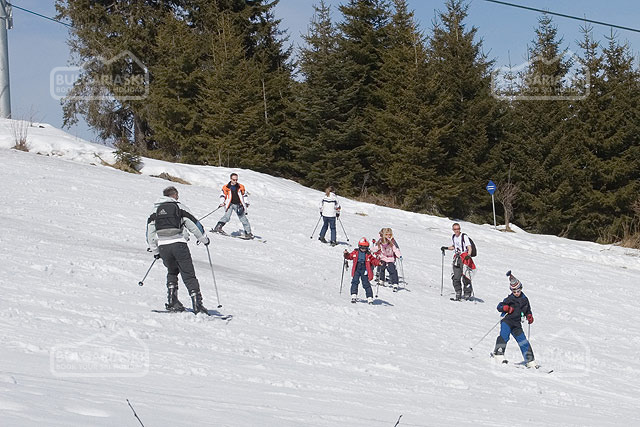 A common exercise is to gradually make the wedge wider at you ski straight down the hill until you come to a stop. Wedge turn to a stop: You need to realise that a turn can occur without any actual turning forces being applied to your body. That means no twisting or leaning the body in the direction you want to turn. 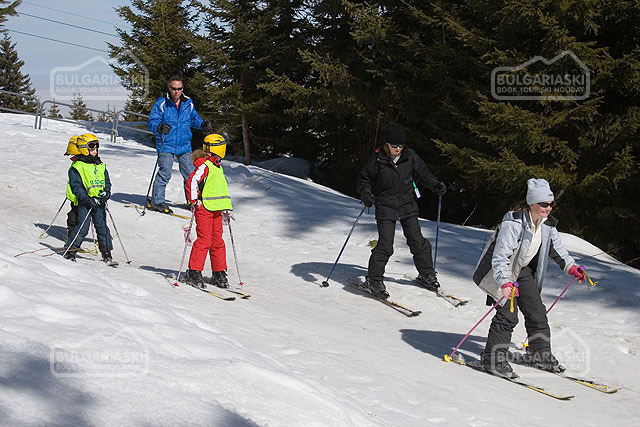 Instead, white gliding straight down the hill in a wedge, simply apply slightly more pressure to your left ski. The pressure should be very subtle so that the left ski seems to magically steer you gradually to the right until you come to a stop. It is absolutely critical that you apply this pressure on the left ski while keeping your body still. Linking wedge turns: Once you have learned how to control your speed by turning across the hill, the next step is to link successive turns. Instead of continuing a turn until you stop, a new turn is initiated before you lose all the momentum from the current turn. This simply involves a subtle transference of pressure to the other ski, thereby causing it to instead become the "turning ski". When turning you will need to shift your weight to the inside edge of the previous outer ski and turn your body to face downhill again for a moment, before continuing across the slope. So shift your weight onto your right leg when turning left, and onto your left leg when turning right. This is very useful for ski beginner, but not enough. If you add some pictures, it will be more helpful to us. Wow, this helps alot...I've been skiing once...and it was NOT a nice experience... These tips will help ALOT. 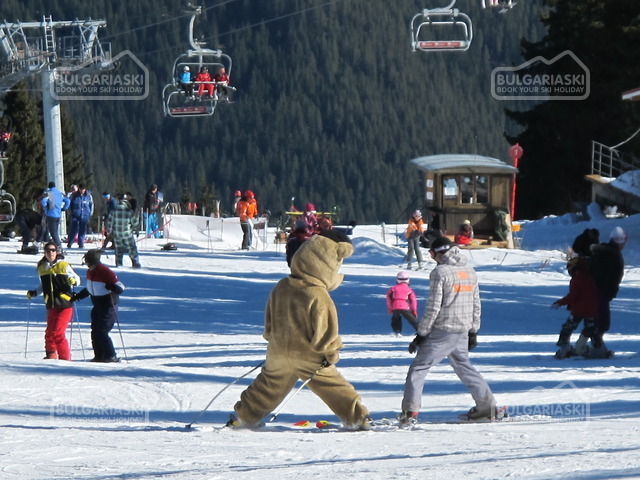 Please, post a comment on how to ski. 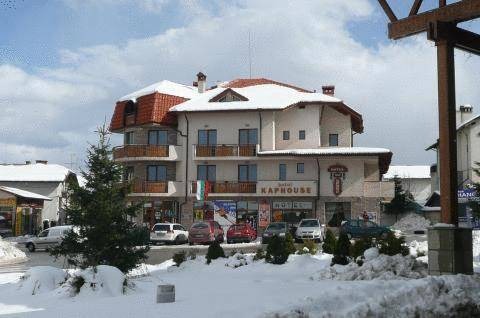 Book your ski holiday in Bulgaria! 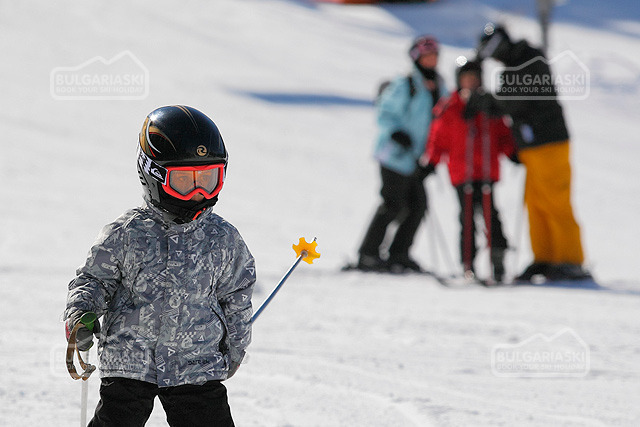 Winter Sports for Children: Safety rules and tips. 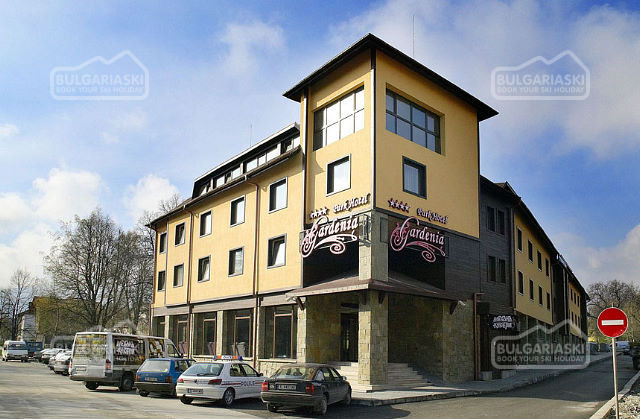 Best deal Early booking - 10% Park Hotel Gardenia Bansko, Park Hotel Gardenia - 10% discount until 30 Sep 2019; - 5 % discount until 31 Oct 2019; - 3% discount until 30 Nov 2019! !